Our largest trailer mounted Reclaimer! With the RC 8000, you can accomplish a better quality job at a smaller cost. 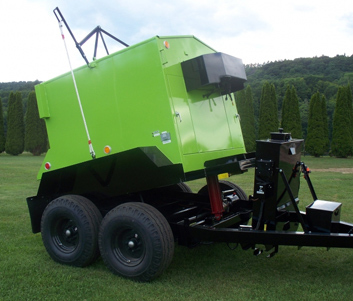 With this piece of equipment, you can reclaim waste asphalt into permanent patch material as well as hold new material at the proper working temperature for 48 hours without damage. Enables you to use asphalt when you want it, regardless of the season. All controls preset at factory. Fuel efficient and thermostatically controlled. Financing Available. Call us for more information.